NEW!!! Now participating in Family Scouting!!! 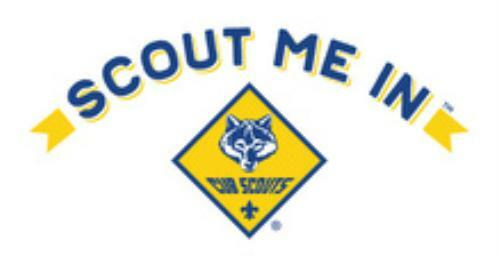 For more information about Cub Scouting and/or to join Pack 300, please read our Cub Scout Adventures booklet attached below, click on the Contact Our Pack tab above, click on the About Us link on the left or visit the Longhorn Council and Lakeview District websites.